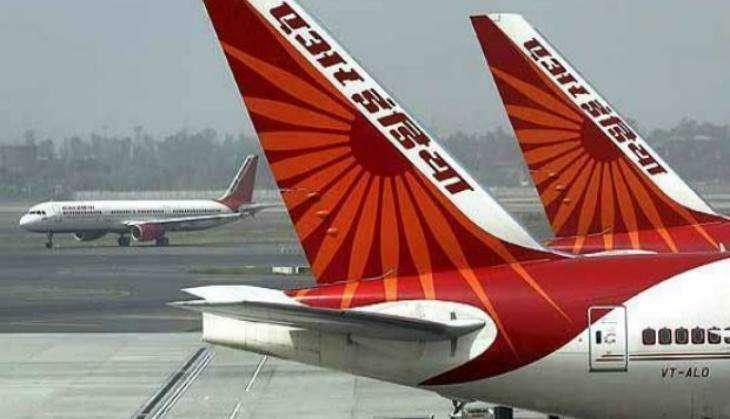 An Air India pilot of New Delhi -New York AI-101, who was stuck over the New York, along with around 370 passengers on board after unavailability of fuel and bad weather. "We're really, you know, stuck and there's no fuel," a terse message from Captain Rustom Palia, commanding an Air India Boeing 777-300 to Air Traffic Control in New York. The flight AI-101, which tried, and failed to land at New York's John F Kennedy International airport on September 11 in deteriorating weather conditions. For more than 15 hours the passengers and pilot were stuck in the flight flying above. This was a pilot's worst nightmare during the most critical phase of its flight - its landing. "Basically, we've got a single source radio altimeter, we have a Traffic Collision and Avoidance System failure", radioed in the Commander of the Air India 777-300 to Air Traffic Control in New York. "No Auto-land, no wind shear systems, (no) Auto Speed Brake and the Auxillary Power Unit is unserviceable as well," he added. "This Instrument Landing System is unpredictable", the pilot told Air Traffic Control (ATC) "because every time we turn towards the localiser, it is just gone." "Your Instrument Landing System is out of service on both sides of the aircraft, right?" asked Air Traffic Control. "Yea, that's correct," the pilot responded. "And you said your radio altimeters are out on both sides of the aeroplane?" the ATC asked. "Uh, that right, we are on a single radio altimeter now," the pilot said. 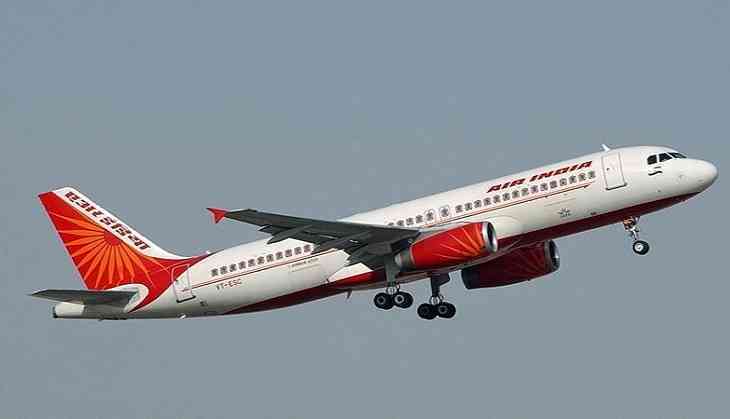 "Okay, Air India, just when you get the chance, give me the people on board and the fuel on board please," the ATC said. "We have a total of 370 (souls) on board' and fuel is 7200 kg, Air India-101", replied one of the pilots to the ATC. In the end, after being unable to land at JFK International Airport after confronting a series of instrument failures, the pilots of AI-101 were able to land at its designated alternate airport, Newark.